Continuing its collaborative reading series, PEN Center USA will present. 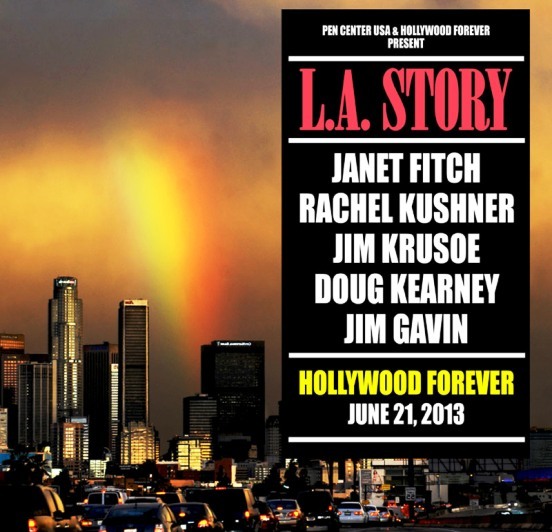 L.A. Story at Hollywood Forever on June 21, 2013. Doors for the event will open at 8pm. The reading will begin at 9pm and will feature Janet Fitch (Paint it Black, White Oleander), Rachel Kushner (The Flamethrowers, Telex From Cuba), Jim Krusoe (Parsifal, Iceland), Doug Kearney (Fear Some), and Jim Gavin (Middle Men). A book signing will follow the reading. PEN Center USA, a literary nonprofit based in Beverly Hills, has a membership of more than 600 professional writers. PEN Center USA strives to protect the rights of writers around the world, to stimulate interest in the written word, and to foster a vital literary community among the diverse writers living in the western United States. 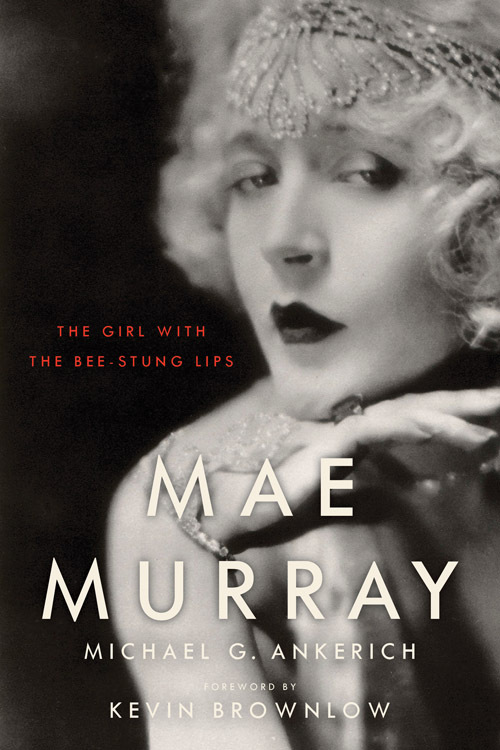 PEN Center USA has a long successful, history planning literary events in and around Los Angeles. 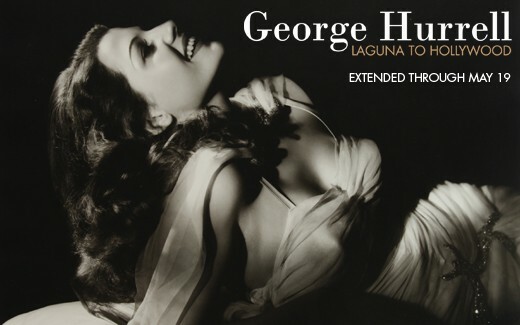 For more information on Hollywood Forever, please visit www.hollywoodforever.com or email events@hollywoodforever.com. 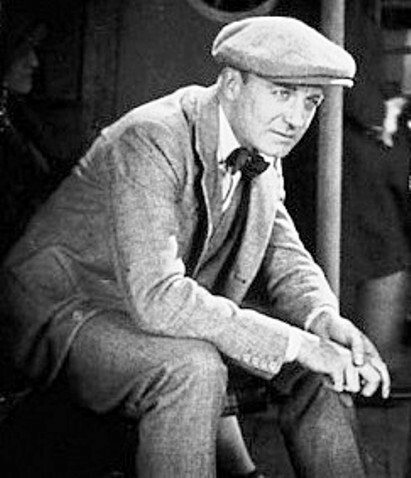 Can you identify this 1920s director? 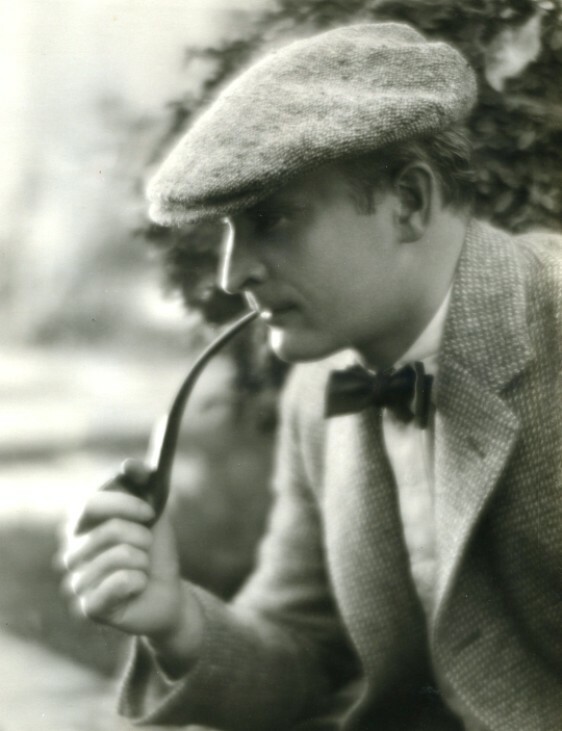 He is reportedly a director from the 1920s. A Hollywoodland reader sent the photo below. Do you think it’s him? The director is named Graham Cutts. 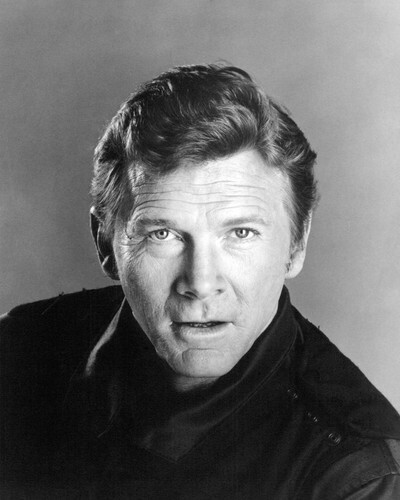 Steve Forrest, a strapping actor known to television viewers as Lt. Dan Harrelson on the 1970s action series “S.W.A.T.,” died on Saturday in Thousand Oaks, Calif. He was 87. His family confirmed the death on Thursday. 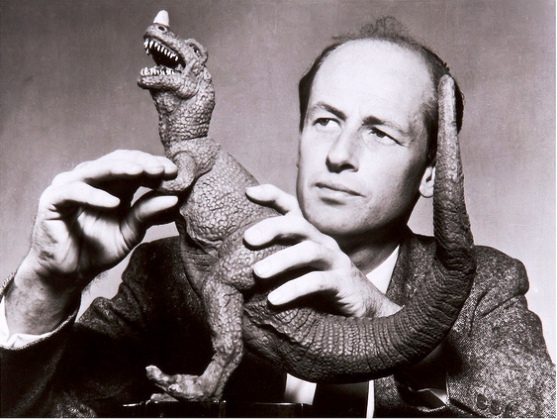 Ray Harryhausen pioneered stop-motion animation, creating classics such as ‘The Beast From 20,000 Fathoms,’ and ‘The 7th Voyage of Sinbad.’ Without his work, ‘there never would have been a “Star Wars” or a “Jurassic Park,”’ Steven Spielberg said. Ray Harryhausen, the stop-motion animation legend whose work on “The Beast From 20,000 Fathoms,” “Jason and the Argonauts” and other science fiction and fantasy film classics made him a cult figure who inspired later generations of filmmakers and special-effects artists, has died. He was 92.